City Wide Cleaning Services cares about our environment. We take extra measures to ensure that what we use to clean with will not harm our environment in any way, shape or form. Thats why we use environmentally friendly, biodegradable detergents when washing houses. These detergents safely clean your house while removing insect traffic, dirt, grease, and grime. 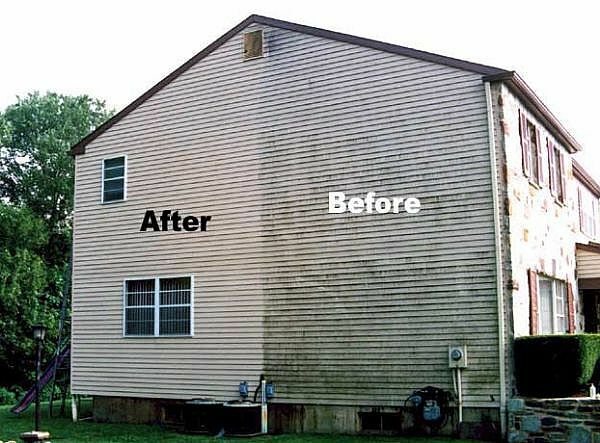 Our biodegradable detergents also can remove mold and mildew from your home without harming your exterior, which in return leaves your house looking clean and beautiful.